Happy Birthday Traveling With T! My blog turned 4 years old yesterday. 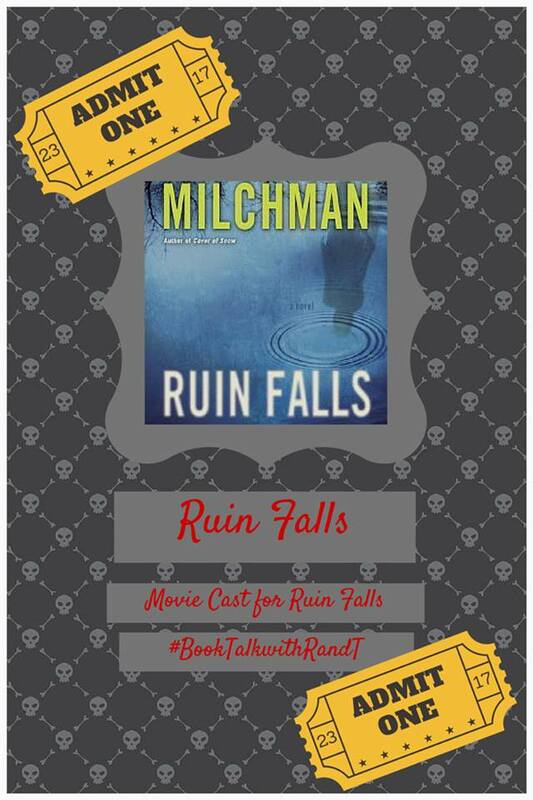 I’m a day late with the announcement- but better later than never, right? 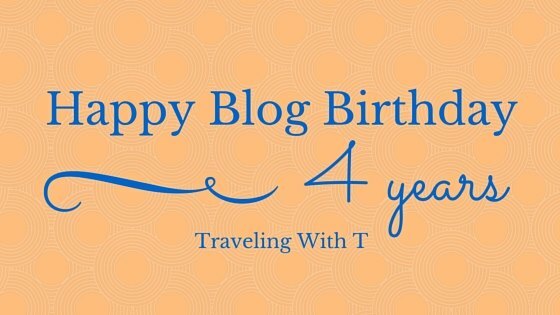 Turning 4 in the bloggy world is an experience. I’m old enough to be a bit on the seasoned side and yet not quite old enough to talk about the good ole days in blogging like some that I follow. 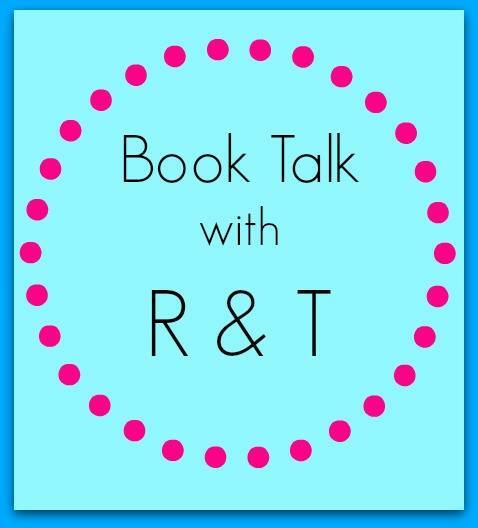 Book Talk With R & T: Linky Wrap-Up! Welcome, welcome all!!! 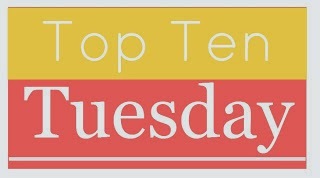 Today’s the day for reviews- both here and at Ivory Owl Reviews! 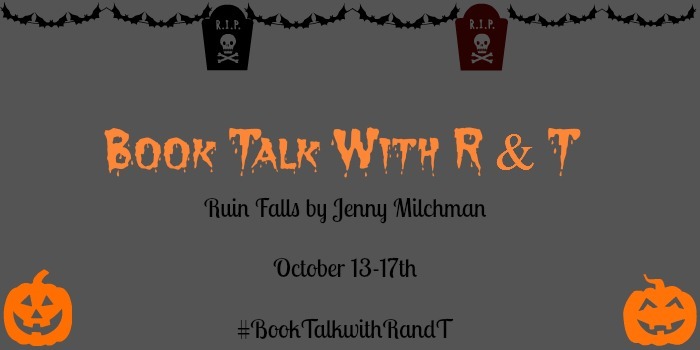 So do both Rhiannon and I a big favor- check out the reviews and if it sounds like a book you’ll be interested in- enter that big ole giveaway!